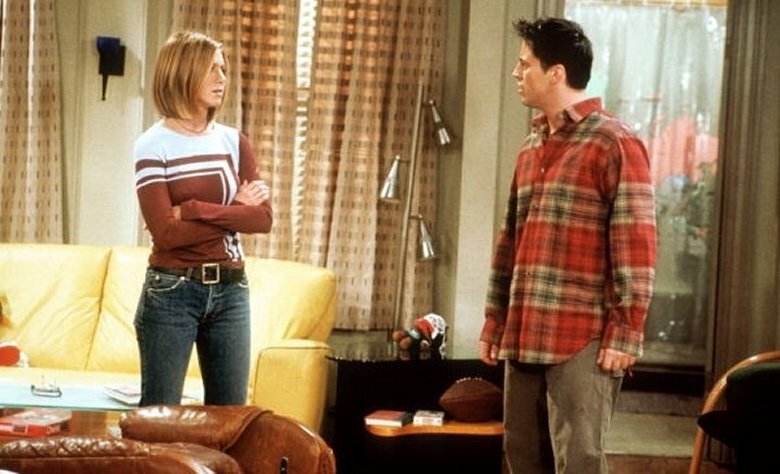 Rachel and Joey. . Wallpaper and background images in the Joey and Rachel club tagged: rachel green joey tribianni jennifer aniston friends matt leblance joey and rachel.